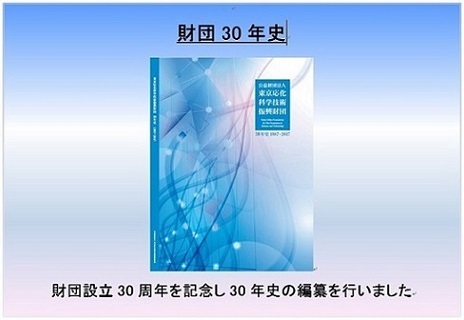 Copyright（C）2006 Tokyo Ohka Foundation for The Promotion of Science and Technology. All Rights Reserved. 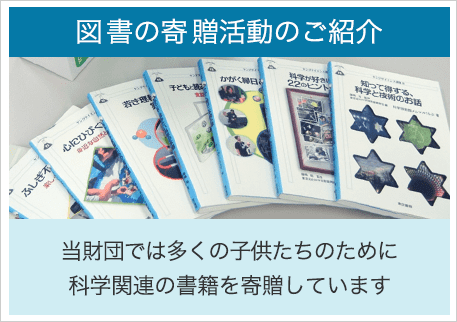 Copyright © 2019 Tokyo Ohka Foundation for The Promotion of Science and Technology. All Rights Reserved.